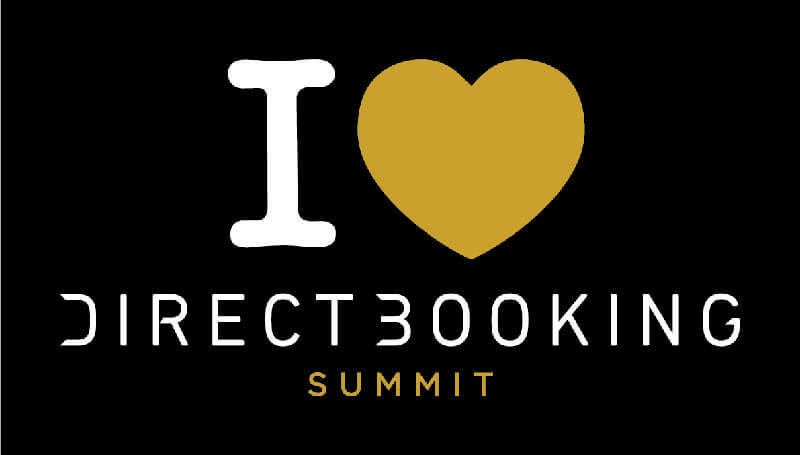 The Direct Booking Summit goes to Dallas. 2016 marked the beginning of our industry changing Direct Booking Movement. As the movement flourished, the Summit grew with it. On October 3-4, it will once again bring the hotelier community together to discuss the current challenges and find workable solutions. We have packed our two-day event with multiple workshops, panel discussions and keynote speeches. Topped up with one of our legendary parties, the Summit is bound to become the biggest hospitality event of the year! This year’s agenda is tailored to cover the burning questions in distribution, marketing and revenue. …and so much more! See the full agenda. 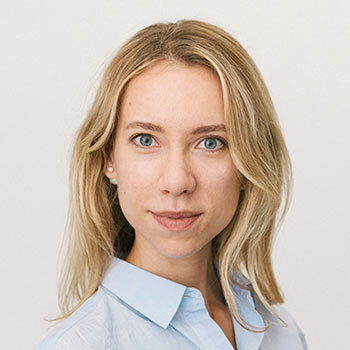 We will be there joined by the best speakers from such industry leaders as Four Seasons Hotels and Resorts, Skyscanner, The Leading Hotels of the World, TripAdvisor, Remington Hotels, Two Roads Hospitality, The Watergate Hotels and many others. Most importantly, we will ensure that all participants leave the summit with exclusive insights, new connections and actionable takeaways. The number of seats is limited, and the tickets are selling out fast! Book yours now.